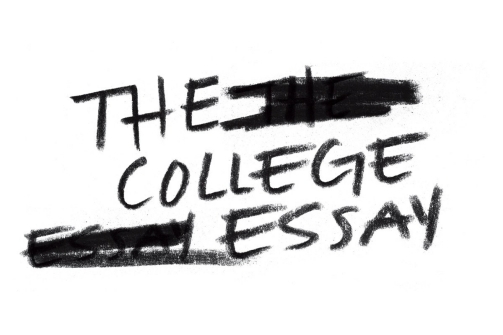 As you are working on your personal statements for next fall, consider the following college application essays, published by the New York Times. Themes include students overcoming economic hardships, exploring notions of class, working and affluence. The key about these essays is that they all reveal young people emerging stronger because of their experiences. For support writing your UC Application essays, click here. This entry was posted in Classes and tagged admissions, application, article, college, essay, examples, new york times, nytimes, personal statement, support by Anthony Nittle. Bookmark the permalink.